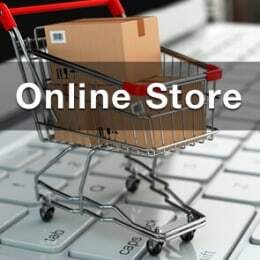 Free Shipping Non-Firearm Orders Over $50. 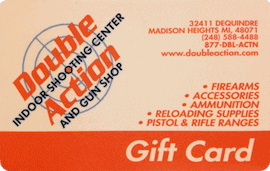 Double Action is a fully stocked, Michigan based brick & mortar gun shop and online gun store. 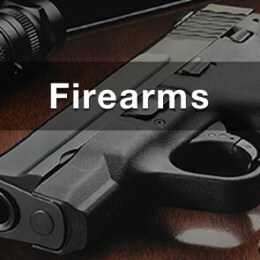 We sell both new and used guns, black guns, rifles, shotguns, long guns, handguns, holsters, ammunition, concealed carry purses and many other gun products. We ship throughout the U.S. 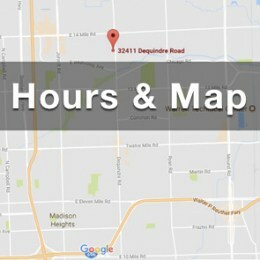 If you live near our physical gun shop, you may order online and pick up your order at our Madison Heights gun shop and indoor shooting center. If you are looking to purchase a new or used firearm, we carry both and would be honored to earn your business. Double Action is a full service gun shop with an onsite gunsmith, along with a complete inventory of gun related products including new and used guns for sale. Double Action Indoor Shooting Center and Gun Shop is proud to announce that our Live-Fire Simulation Range is NOW OPEN! Our new gun range allows you to fire live ammunition at simulated aggressors! Shooting at paper targets is great. Shooting at simulated aggressors will take your target shooting and personal protection skills to a whole new level! 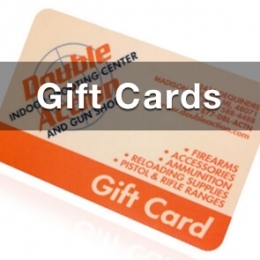 This major investment rounds out Double Action’s portfolio as Michigan’s best indoor shooting range and exponentially improves the training experience for all of our clients. 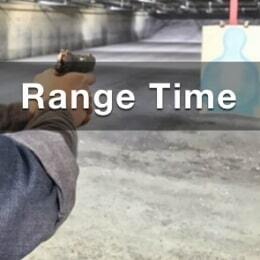 Read more about our live-fire simulation gun range by Milo Range.